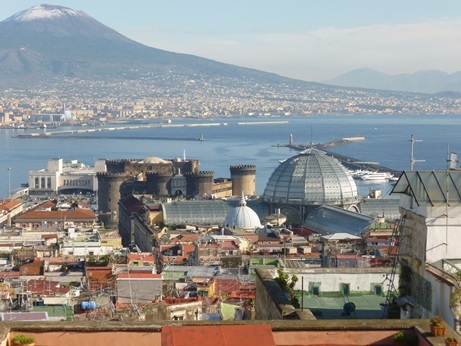 Rushi Munshi attended Preparatory Visit to Naples, Italy, representing UMCC between 5th and 9th December 2012. The visit remained a success and provided an opportunity to visit Intituto Pontano Napoli, churches from between 13th and 15th century and museums. The project is to link education with entrepreneurship and has proposed partners from five other EU countries to include France, Italy, Kosovo, Belgium, Germany and of course United Kingdom. It provided an education system in other countries. The Academy structure in England was new to many hence lot of interest in the subject. Rushi Munshi outlined the challenges faced by those areas and schools in socially and/or economically deprived areas. New challenges faced by schools with children from newly migrant communities were highlighted. UMCC’s work with excluded young people and Family Intervention Project received the greatest interest. Whilst briefing on the Institute of Leadership & Management recognised Development Programmes: Leadership in Action, Fluent in Finance, Business Planning and Commissioning & Contracting, it was apparent that South of Italy does not have any formally recognised Leadership programme. 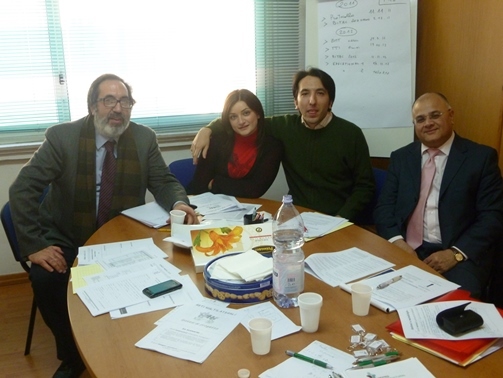 Italian partners have been keen to develop Leadership programme with Rushi Munshi and UMCC. The visit was funded by the National Agency, Ecorays. 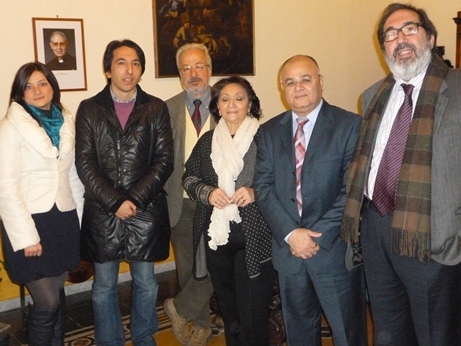 Rushi Munshi with Italian partners in Naples, Italy.